In 2002 the host was University of Ljubljana. The course sponsors were Slovenian company Kolektor LIV and a Dutch company de Vlamboog. The basic activity of Kolektor Liv is the development, manufacturing and marketing of thermoplastic products. The other partner, de Vlamboog, manufactures welding equipment and welders' protection equipment. 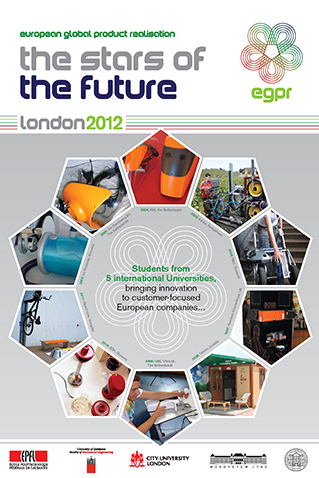 The participating students came from École Polytechnique Fédérale de Lausanne (Switzerland), University of Ljubljana (Slovenia) and Technical University Delft (Netherlands). They formed five international teams. 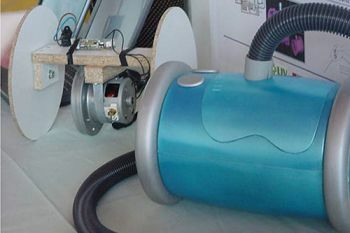 Two of the teams developed concepts and prototypes for an innovative vacuum cleaner, while the other three teams developed portable breathing protection units for fresh air supply in a welder's mask. The course began in February 2002 with an introductory videoconference meeting and finished with the closing workshop at the end of May 2002 in Ljubljana, Slovenia.